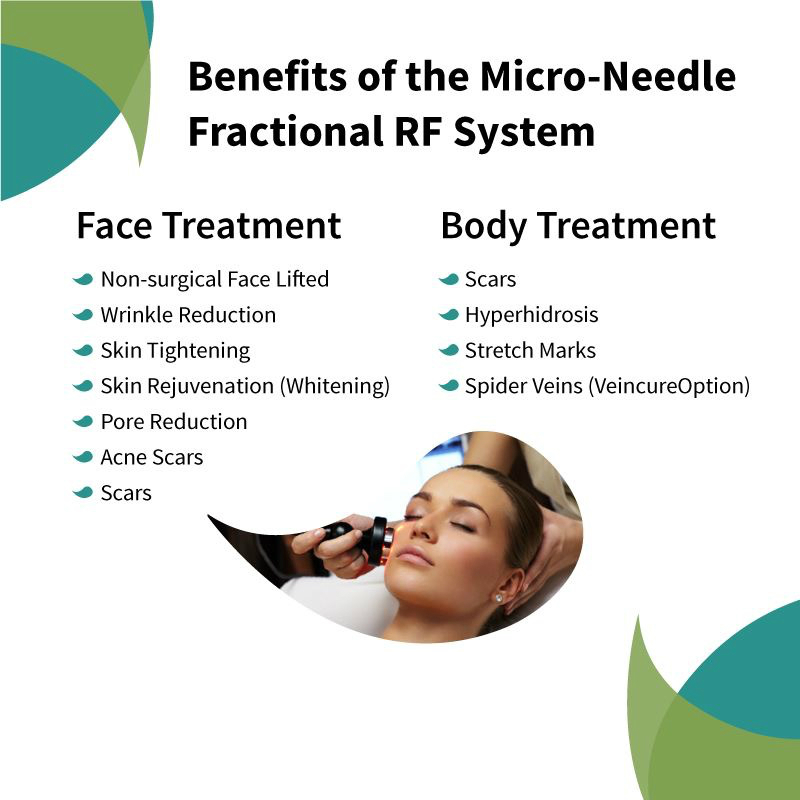 Fractional RadioFrequency micro-needling (MNRF) treatment of acne scars is a revolutionary method of acne scar revision. 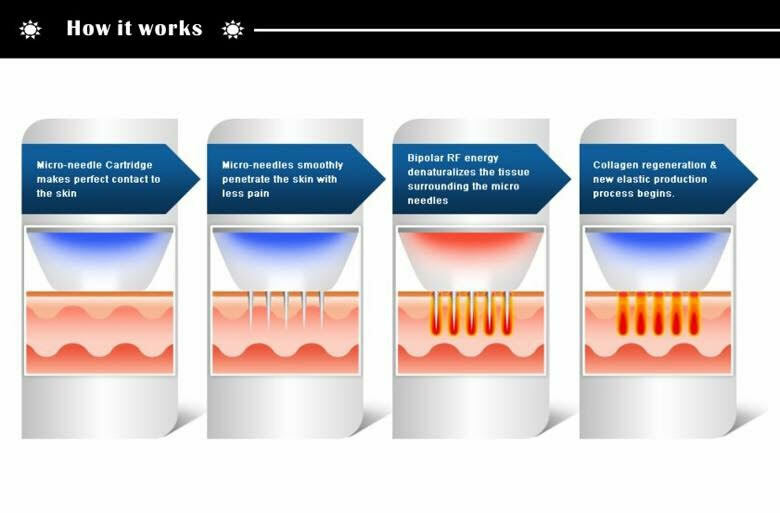 This method of scar revision does not use laser-light interactions, but uses radiofrequency energy to remodel collagen and scars. It is safe for all skin colours. 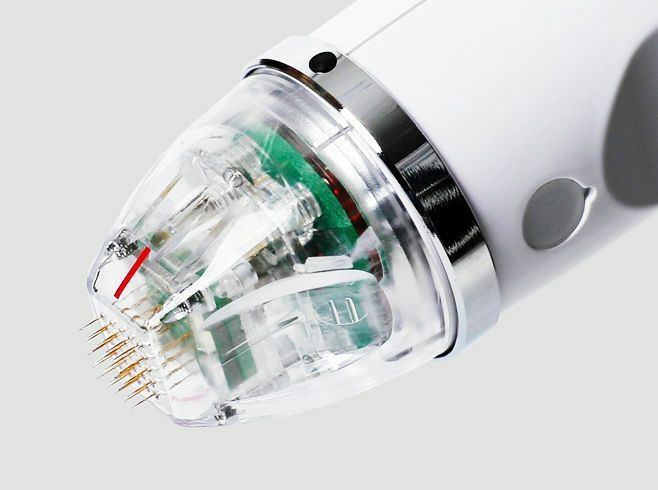 It causes breaks down of the scar tissue, with minimal damage to the upper layers of skin. This process is gentle, and has very little, if any downtime. 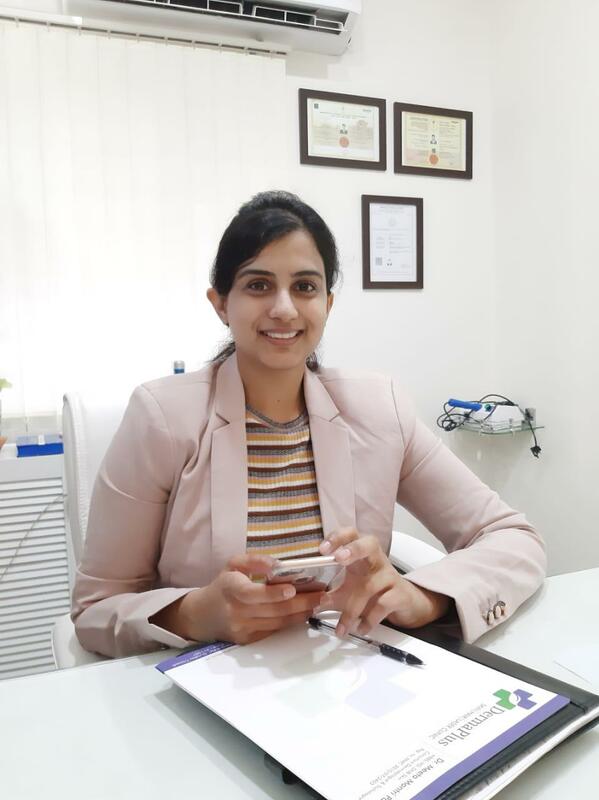 It can be used as a stand-alone treatment for certain types or acne scars, or it can be combined with anti-acne treatments as well as other laser treatments. We recommend minimun 3 sittings at 3-4 weekly interval for good results.